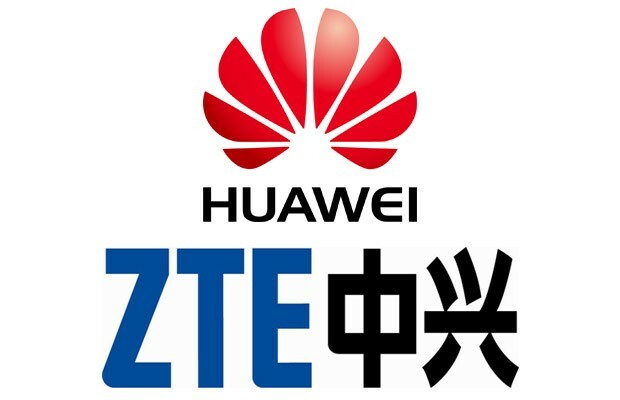 Chinese telecoms giants Huawei and ZTE have responded to Congress' claims that neither company could be trusted to sell hardware to the US. Both feel that they've been victimized, with ZTE pointing out that since no Chinese company is "free from state influence," the report should have included every tech business based there. Huawei, on the other hand, took a more resigned (albeit snarky) tone, saying that the committee was "committed to a predetermined outcome," and that the business is no different from any Silicon Valley start-up. With the ball firmly in Congress' court, it remains to be seen what action the government will take, but we suspect this one's got the capacity to run and run. Huawei and ZTE cry foul at US Congress' accusations, say the report was rigged originally appeared on Engadget on Tue, 09 Oct 2012 14:46:00 EDT. Please see our terms for use of feeds.